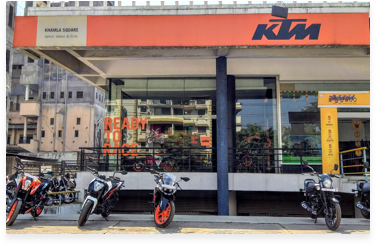 KTM Bikes at Arun Automobiles! 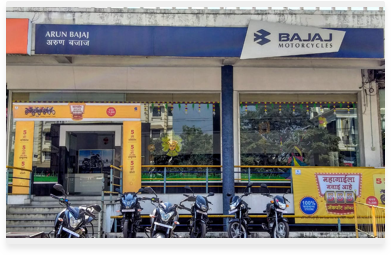 Owned by the Patni family, the Arun Group have been dealers for Bajaj and KTM bikes for more than 5 decades and are one of the oldest automobile dealers in Nagpur. 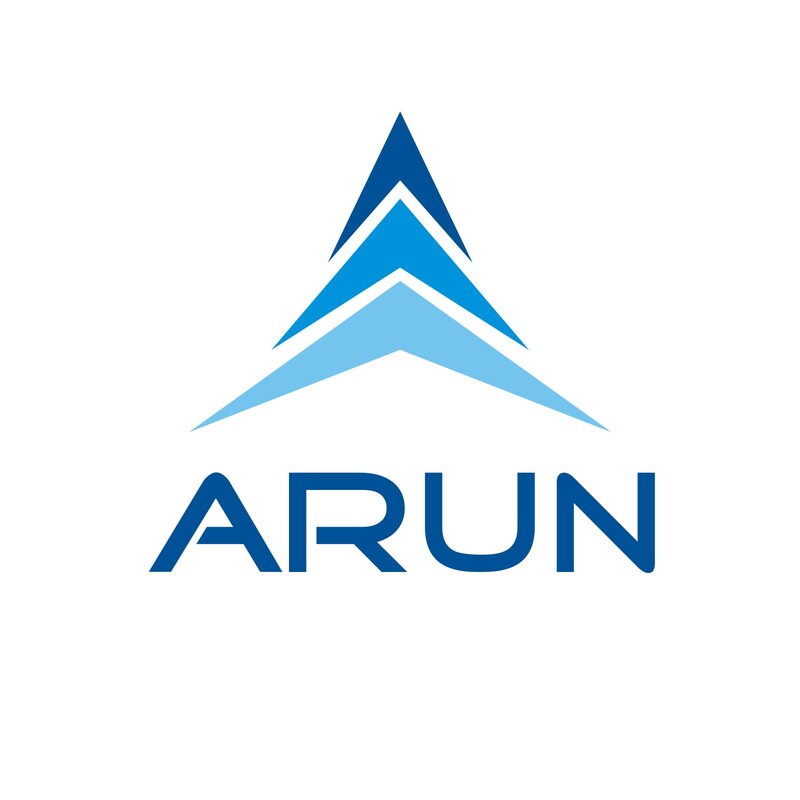 Well known for customer satisfaction, and committed to offering quality services at convenient locations, the Arun Group has been providing brilliant offers for their clients all year round! 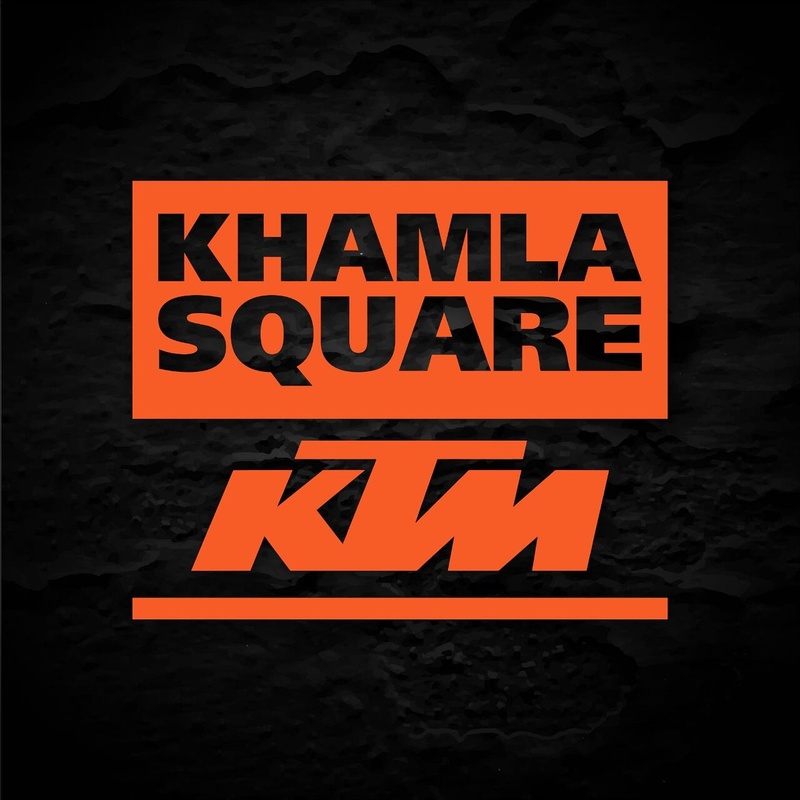 Right from the latest models of Bajaj bikes to the evergreen KTM bikes, we have them all! What are you waiting for?